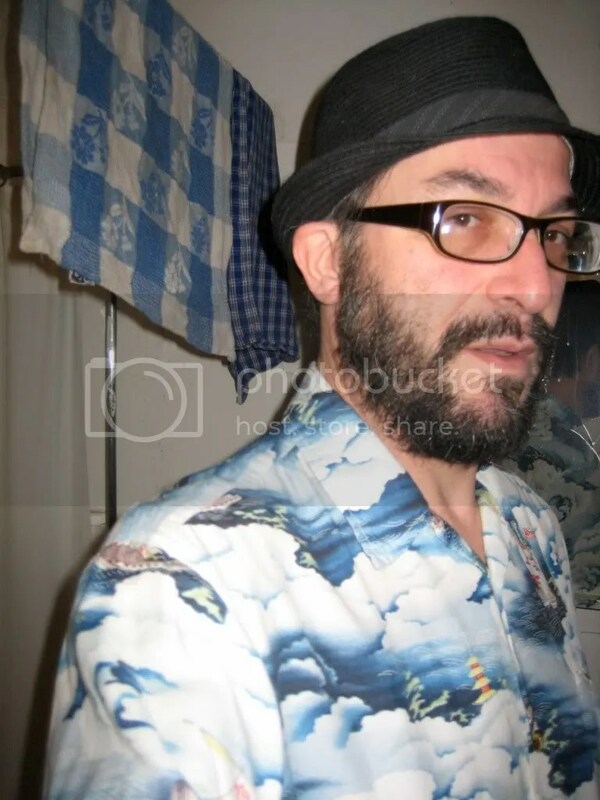 Jay Passer is the author of ten or so chapbooks, including the newly published At the End of the Street [corrupt press]. A cook by trade, poet by nature and vagabond at heart, he doesn’t own a car but enjoys driving fast. Born in San Francisco in 1965, he loves cats but is allergic to them. “Chorus Line Up” comes from Passer’s 7th chapbook, Only Human by Definition, available for $6 from Crisis Chronicles Press, 3344 W. 105th Street #4, Cleveland, Ohio 44111. Cap on backwards he won the game. Minotaur maze of active contradiction. Check-out line spirals around the block. Throw that pinup girl a shower cap. Second act promises beheading of kings. Dental floss connecting pacemaker to ignition. 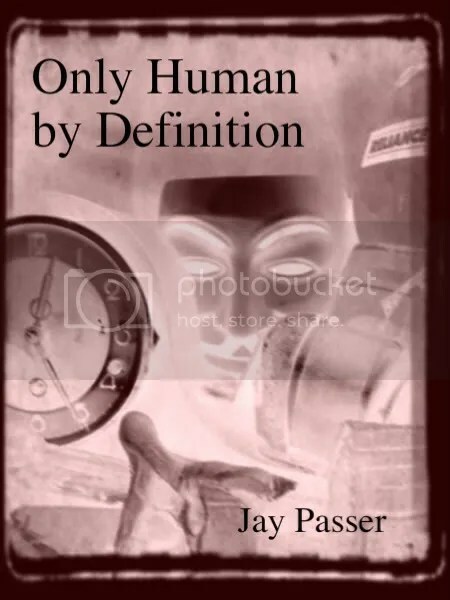 “Chorus Line Up” comes from Passer’s 7th chapbook, Only Human by Definition, available for $6 (includes postage) from Crisis Chronicles Press, 3344 W. 105th Street #4, Cleveland, Ohio 44111.